New York City is internationally renowned for its plethora of shops and boutiques, cutting-edge brands and ever-changing fashion trends. Immerse yourself in the New York City lifestyle on this Fashion on Fifth Avenue Shopping Tour, guided by a professional fashion guide. Discover the secrets of fashion on this half-day tour and learn how, when and where to shop in New York City! This 3-hour fashion tour is hosted by a professional fashion guide who will start your tour with an introduction to the New York City fashion industry. 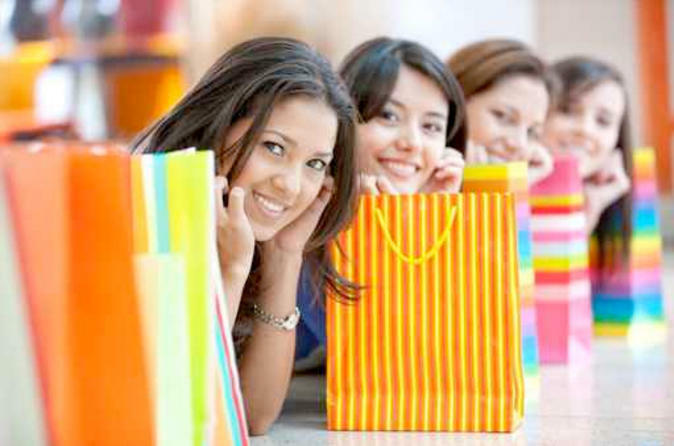 Along with your group, you'll visit numerous high-end boutiques and learn about their role in the fashion world. Your guide will familiarize you with the top brands in the fashion industry and give you valuable tips on outfits that suit your personal style, body type and budget. The tour from one store to another will make you feel like a true fashionista. Shop Saks, Juicy Couture, Armani Exchange, Zara and more! Fashionistas have coffee breaks too, and where better to take a break on the tour than the world-famous Trump Tower? During your break, the guide will answer any questions you may have over coffee and cake. Why not make this tour extra special and book a post-tour clothing makeover session with a professional fashion and beauty stylist? You'll get shopping and style guidance from your personal stylist to look your ultimate best for your night out in New York City. Receive top recommendations for beauty and spa treatments and visit world-famous stores, boutiques and shopping districts with your makeover upgrade!